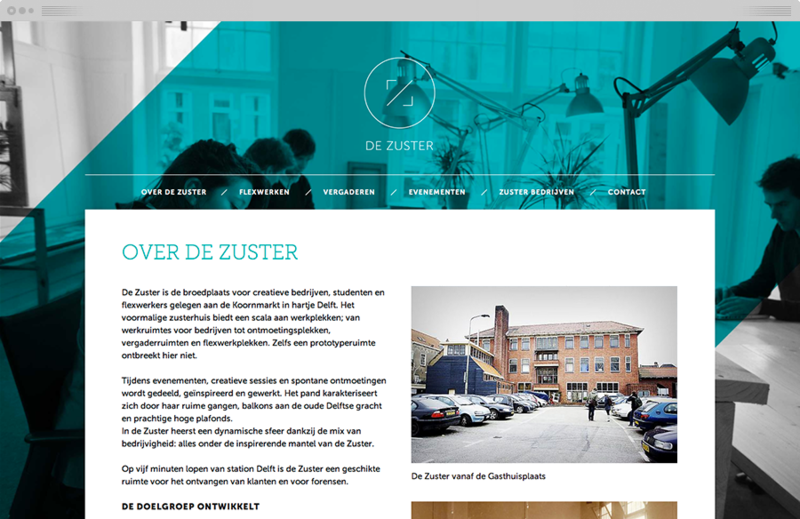 De Zuster is a coworking space for creative professionals, housed in an old hospital building. 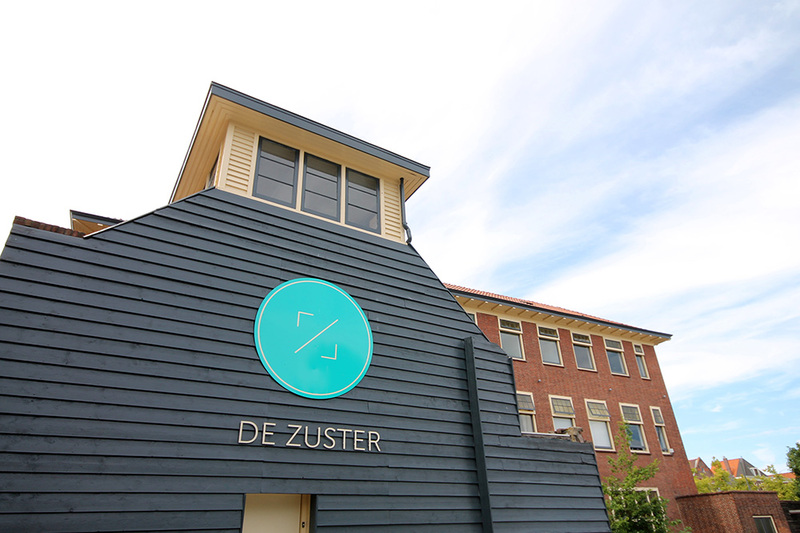 Hence the name: “de zuster” means “the nurse”. 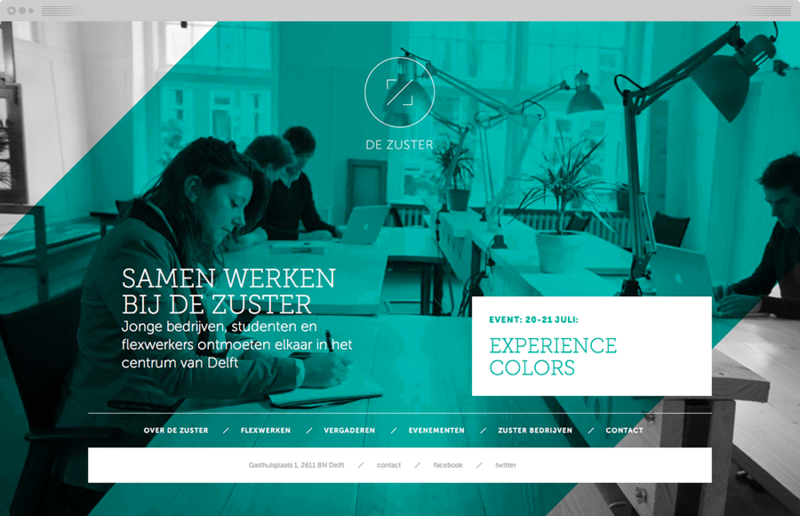 De Zuster started in 2012 and needed a corporate identity. 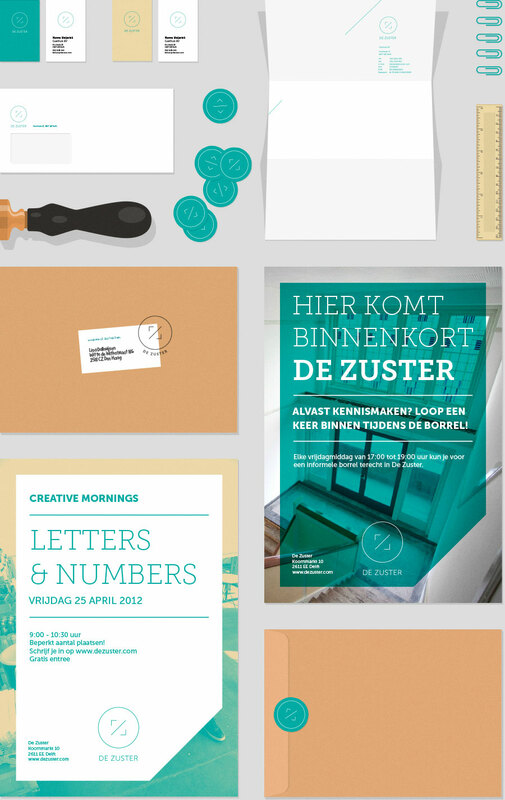 They wanted the design to look fresh and creative with an architectural atmosphere. I designed a logo, website, lettering on the outside as well as inside the building, business cards, posters, letterheads, stickers, envelopes and a stamp. 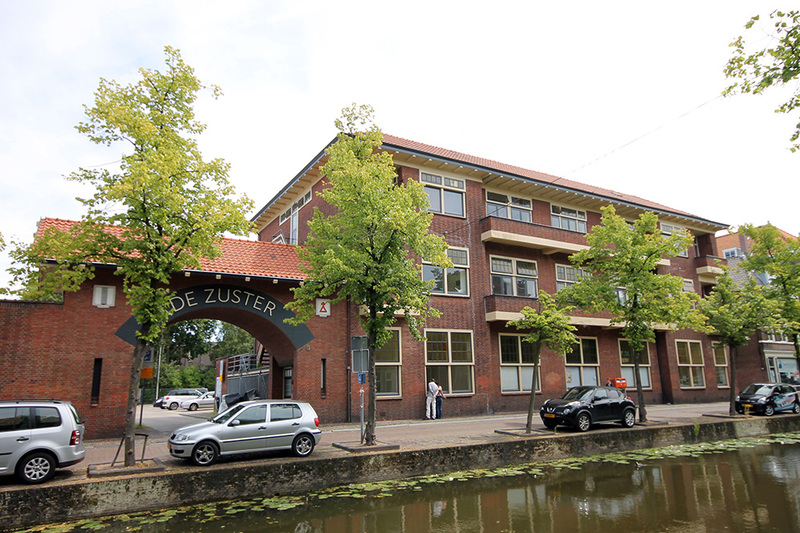 The turquoise colour (or “hospital green”) refers to the history of the building.